Dr. Tufia Haddad is an Associate Professor of Oncology and Physician Scientist, with a clinical and research focus in breast cancer. She completed her Internal Medicine residency at the Mayo Clinic, and her fellowship in Hematology and Oncology at the University of Minnesota. Dr. Haddad is the Chair of the Breast Medical Oncology Practice at Mayo Clinic Rochester and Chair of Health IT for the Department of Oncology. 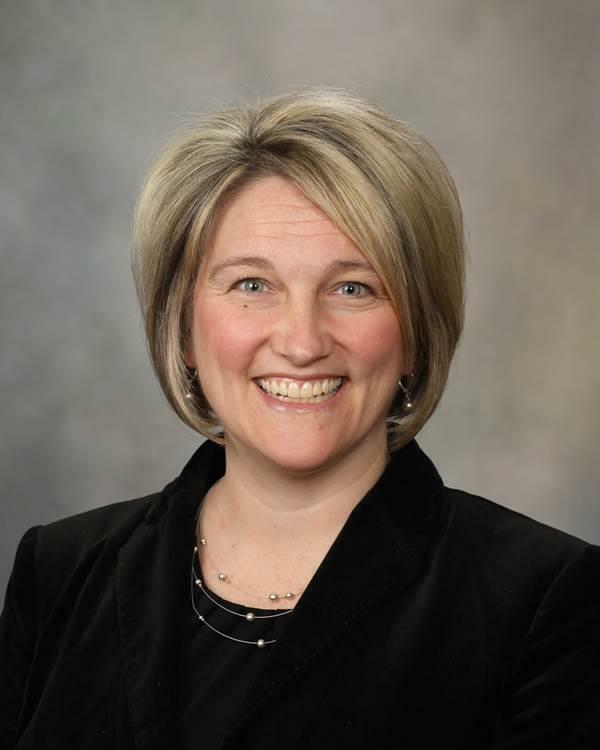 She is an active member of the Mayo Clinic Cancer Center, Women’s Cancer Research Program and Breast Cancer Standards Council. Her research focuses on experimental therapeutics and early phase clinical trials for drug-resistant breast cancer. She also has interest in models of healthcare delivery in oncology and the transformation of such models with novel artificial intelligence and connected health technology solutions.